The 2017 model year brings with it several amazing new cars – many of which won’t sap your entire budget every month in car payments. Upgrading your ride doesn’t just mean fancier wheels; it means a safer, more connected, more efficient, and more fun driving experience every single day. We’ve put together a list of 2017’s 10 best new cars under $20,000 so you can find the perfect ride for this year’s new you. Freshly redesigned, the 2017 Nissan Sentra is bigger and more upscale than ever, while retaining a price tag thousands less than its compact competition. The Sentra’s best quality is its passenger volume, with ample head and legroom for four adults, and a fifth seat if you need to maximize space. 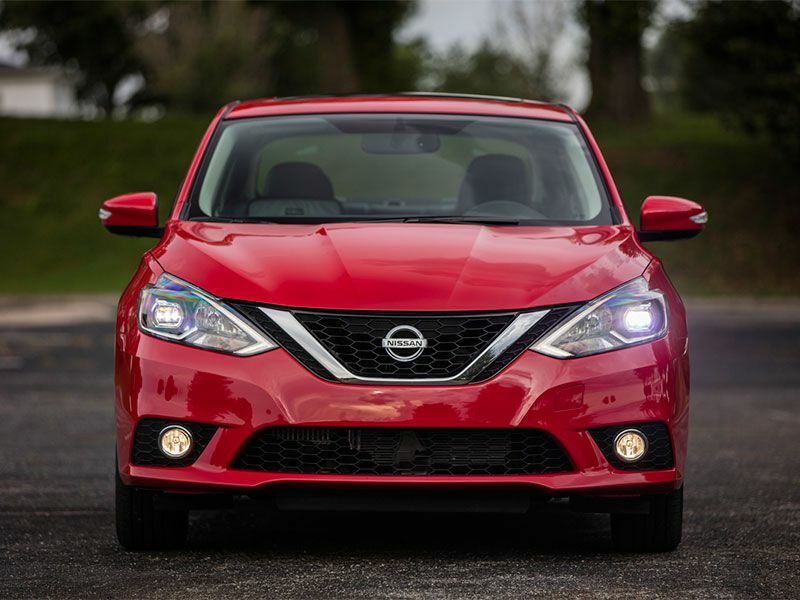 Powering the 2017 Nissan Sentra is a 1.8-liter 4-cylinder that makes 130 hp and is mated to either a 6-speed manual or CVT transmission. Though base performance may not impress, the 2017 model year Sentra is now offered in SR Turbo trim, which increases output to 188 hp and includes bigger front brakes and a stiffer suspension. All new Sentras are available with safety features like blind spot monitoring, rear cross traffic alert, and adaptive cruise control. Prices for the entry level Sentra start at $16,990. 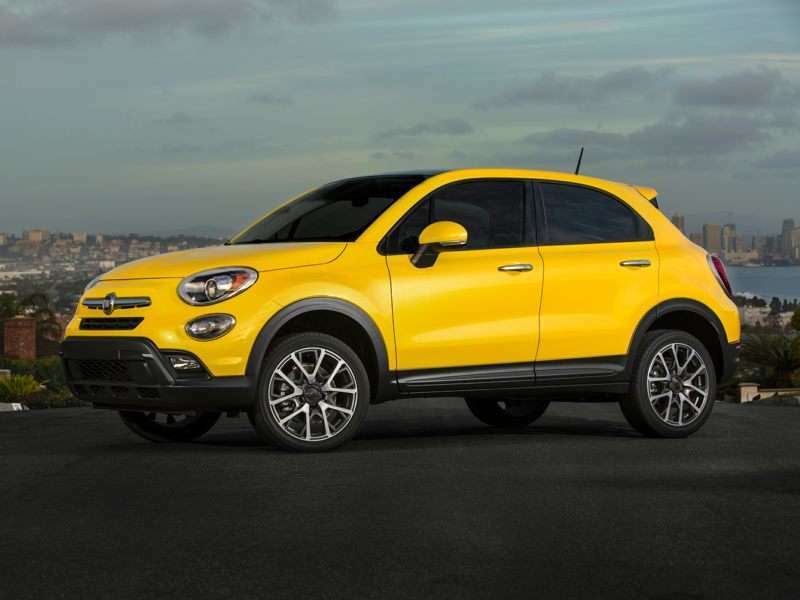 If compact cars aren’t your jam, consider the 2017 FIAT 500X, which has an increased ride height and beefed-up styling. 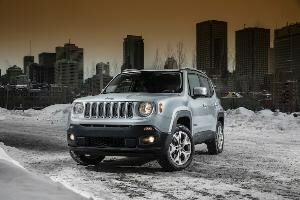 The 500X is based on the 500, like the Jeep Renegade, and handles confidently for its small frame. Engine options for the 500X include a 1.4-liter turbocharged 4-cylinder with 160 hp or a 2.4-liter turbocharged 4-cylinder with 180 hp. Both engines can be paired with a 9-speed automatic gearbox, while the smaller engine can be mated to a 6-speed manual. Only 2.4-liter-equipped 500X vehicles can add all-wheel drive to the mix. 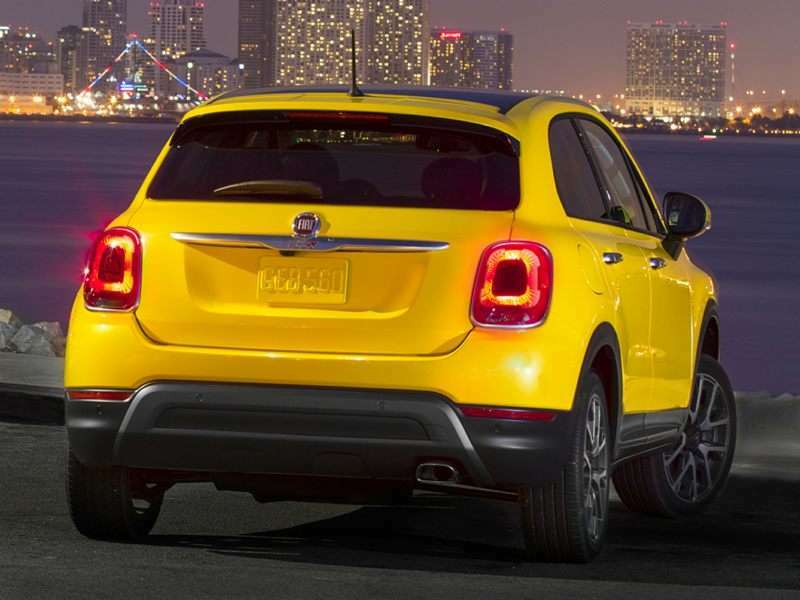 The 2017 Fiat 500X is available in three trims: Pop, Trekking, and Lounge. Standard on every 500X is electronic stability control, electric power steering, active front head restraints, bi-halogen headlights, air conditioning, keyless entry, and power windows. Prices start at $19,995. Toyota’s 2017 Corolla gets a handful of updates this year, making it one of 2017’s 10 best new cars under $20,000. Gone is the S trim, and in its place, SE, XSE, and XLE trims match the tiers of other Toyota models. All 2017 Corollas feature a reshaped grille, new headlights, a standard backup camera, and updated taillights to distinguish it from previous years. 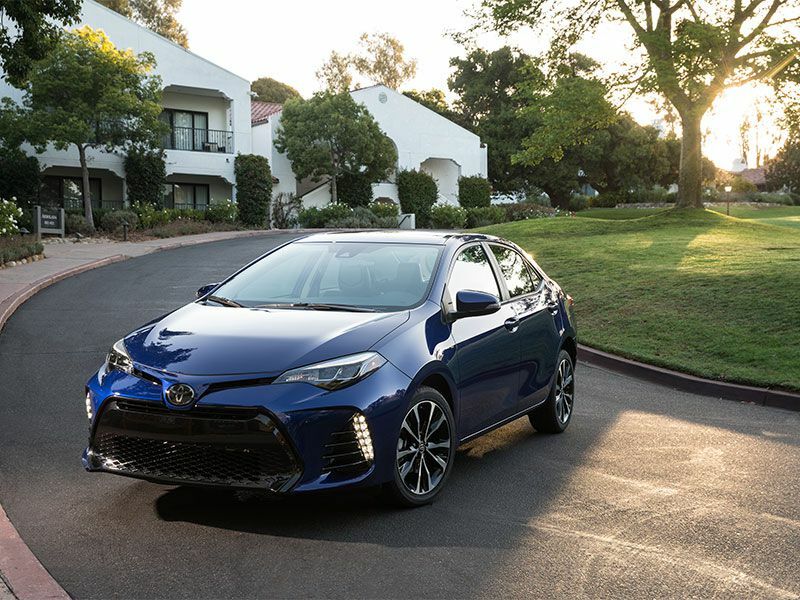 Unchanged for 2017 is the Corolla’s powertrain, a 1.8-liter 4-cylinder that delivers 132hp standard, and can make 140hp with Toyota’s Valvematic system. 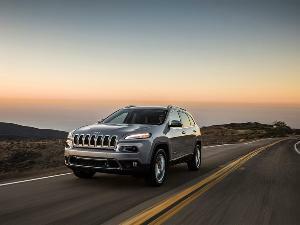 Transmission options include a 6-speed manual, 4-speed automatic, or CVT. Also new is a standalone safety tech package that includes automatic emergency braking, adaptive cruise control, lane-departure warning and assist, and automatic high-beam headlights. Prices for the 2017 Corolla start at $18,500. Ford’s Focus is consistently among our top picks, and the 2017 model year is no different. 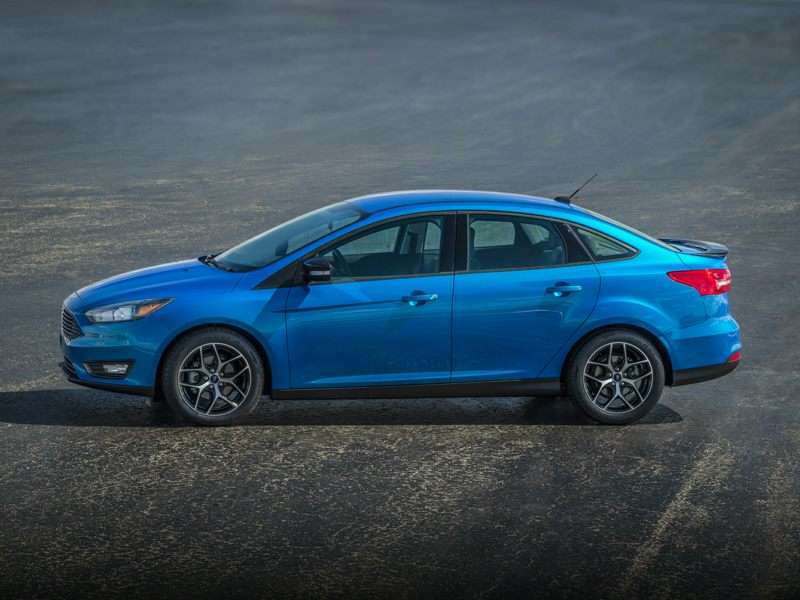 Available with an ultra-efficient 1.0-liter EcoBoost (turbo) 3-cylinder, a naturally aspirated 4-cylinder, or turbocharged 4-cylinder, the Focus has a broad performance range and is one of the more handsome compacts on the market. Ford’s latest SYNC 3 infotainment system with voice-activated functions and a smart interface is a highlight, but the Focus really shines in the way it handles. If you can spare the extra coin (more than double the price of a base Focus), the new RS version is one crazy hot hatch. Prices for the 2017 Ford Focus start at $16,775 for the sedan, or $19,675 for the hatchback. 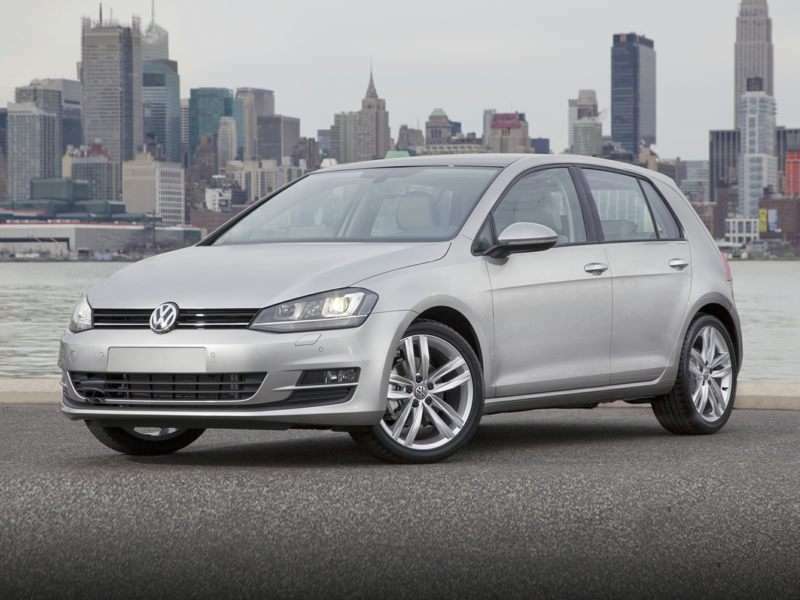 Yet another favorite of ours is the Volkswagen Golf. We’ve chosen it as one of 2017’s best new cars for under $20,000 because of its mature styling, premium interior, and excellent driving dynamics. Entry-level 2017 Golf models feature a turbocharged 1.8-liter 4-cylinder that delivers 170 hp and 199 lb-ft of torque, available with your choice of 6-speed manual or 6-speed dual-clutch automatic transmissions. Pick the base motor and you can expect an incredible 37 mpg of mixed-cycle driving. It’s one of the more expensive vehicles on this list, with prices starting at $19,895, but we are confident you’ll feel it’s money well spent. Let’s talk about completely new for a moment. Subaru has introduced its fifth generation Impreza this year, and we think it’s a pretty big deal. The first reason this is such an important model is that it pioneers the Japanese automaker’s new modular architecture, which will underpin the Outback, Forester, and Crosstrek vehicles. This lighter, scalable platform allows Subaru’s 2017 Impreza to sit lower and wider than the current car. 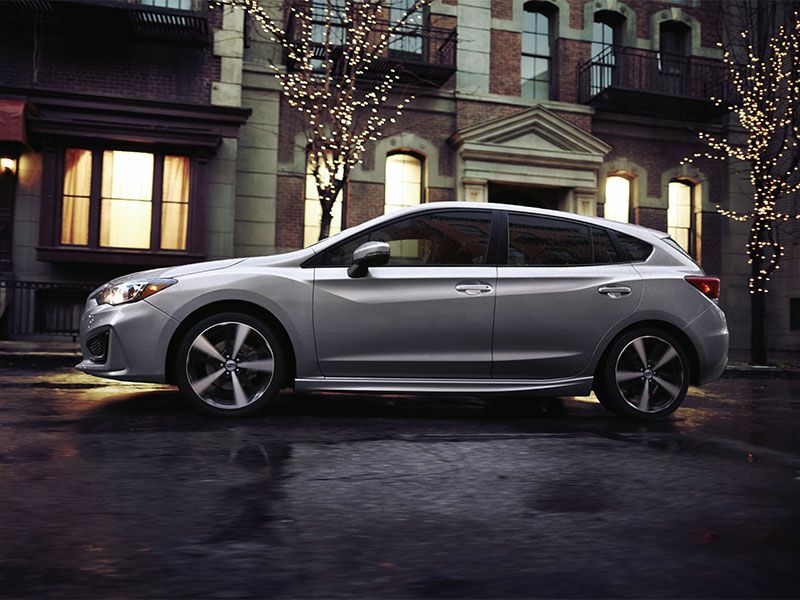 As styling goes, the new Impreza looks similar to previous years, but with smoother angles. Both 4-door and 5-door bodystyles will be available. The Impreza will again be offered as a 4-door sedan and 5-door hatchback. Inside, the dashboard features an 8-inch infotainment screen, which pairs well with the redesigned, more spacious cabin. Apple CarPlay and Android Auto are standard on every trim. 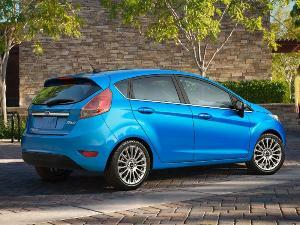 Power comes from an updated 2.0-liter 4-cylinder that makes 152 hp. 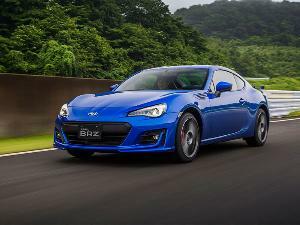 All four wheels are motivated via a CVT transmission, but we expect a manual will come later. We can’t wait to get behind the wheel this month. Prices start at $18,395. Yet another totally new model for 2017 is Hyundai’s Elantra. 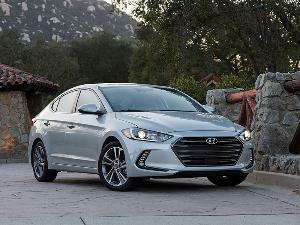 Building on the success of its previous generation, the new Elantra elevates styling, convenience features, and value. We’ve put it on our short list for 2017’s 10 best new cars under $20,000, and we think you should, too. 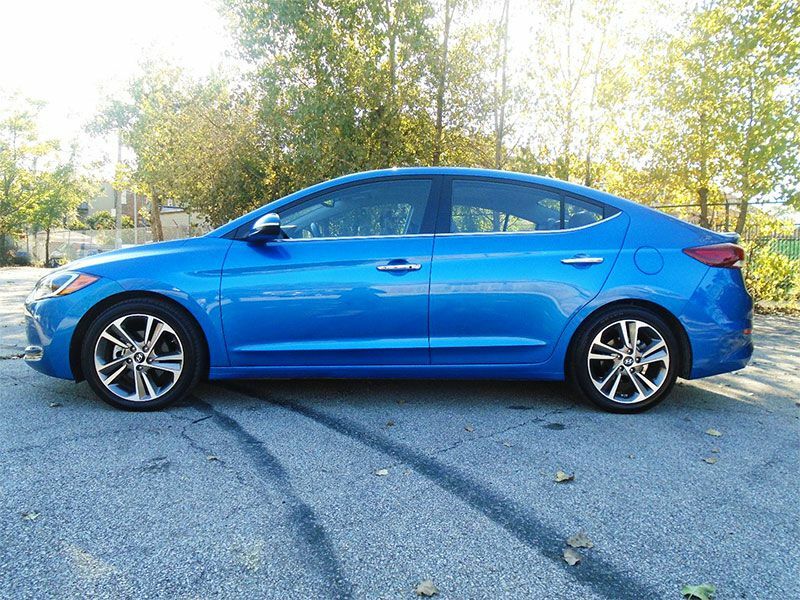 Prices for the 2017 Elantra start at $17,895 for manual-equipped models, and include air conditioning, cloth seats, front seat height adjusters, a tilt/telescopic steering wheel, satellite radio, and USB port. While that isn’t a generous list of equipment, just $800 extra brings with it aluminum wheels, automatic headlights, heated side mirrors, cruise control, and a touchscreen infotainment system with Bluetooth, a reversing camera, and smartphone projection technology in the form of Apple CarPlay and Android Auto. 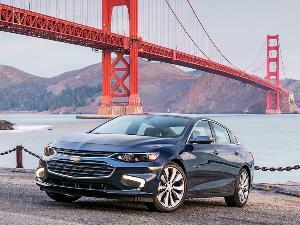 We’d love to put Chevrolet’s brand-new Cruze hatchback on this list of 2017’s 10 best new cars under $20,000, but because it falls in $21K territory, we’ll simply default to its 4-door sibling. 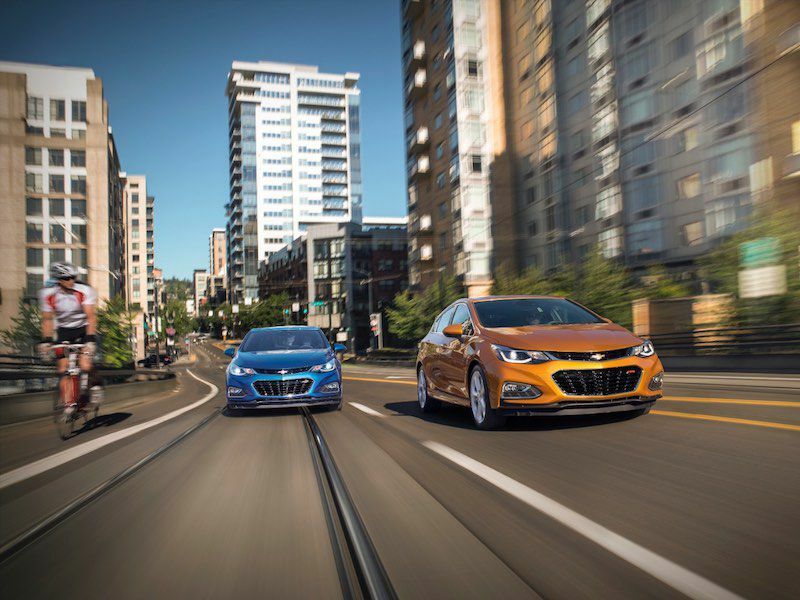 The all-new Cruze debuted last year, and was immediately met with praise throughout the industry for its handsome looks, class-leading connectivity, and superb driving dynamics. Powering the 2016 Chevy Cruze is a new 1.4-liter turbocharged 4-cylinder making 155 hp and returning 40 mpg on the highway. Those who like to stay connected will love the 2017 Cruze for its standard 4G LTE Wi-Fi hotspot, several in-car apps, and available Apple CarPlay and Android Auto. Those who are trendy will love the Cruze for its striking design. The Chevy Cruze hatch couldn’t make the cut, but Honda’s new Civic hatchback can, thanks to its $19,700 price tag. 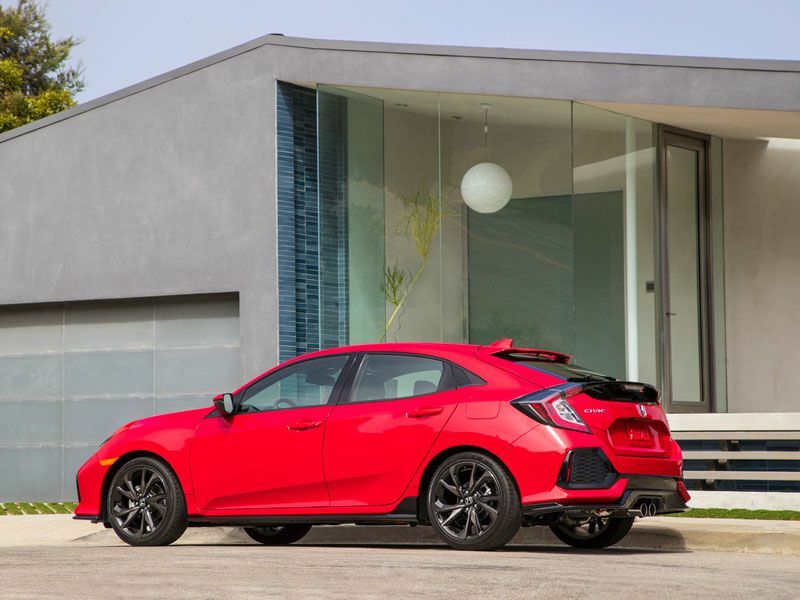 With sportier looks than the standard 4-door, and a more practical 5-door body, the Civic hatch may be the hottest Honda on the market, at least until the Civic Si goes on sale later this coming year. All 2017 Honda Civic Hatch models feature a 1.5-liter turbocharged 4-cylinder that delivers 174 hp to the front wheels via a 6-speed manual or CVT transmission. The Civic hatch can be optioned with the latest in safety and infotainment features to make it feel thoroughly upscale. Apple CarPlay, Android Auto, adaptive cruise control, lane-keeping assist, and automatic braking assist are among the Civic’s best safety and convenience features. Rounding out our list of 2017’s 10 best new cars under $20,000 is Mazda’s refreshed Mazda3 sedan and hatchback. It takes a keen eye to note the differences between a 2016 and 2017 model, but there’s far more going on than a quick glance can uncover. 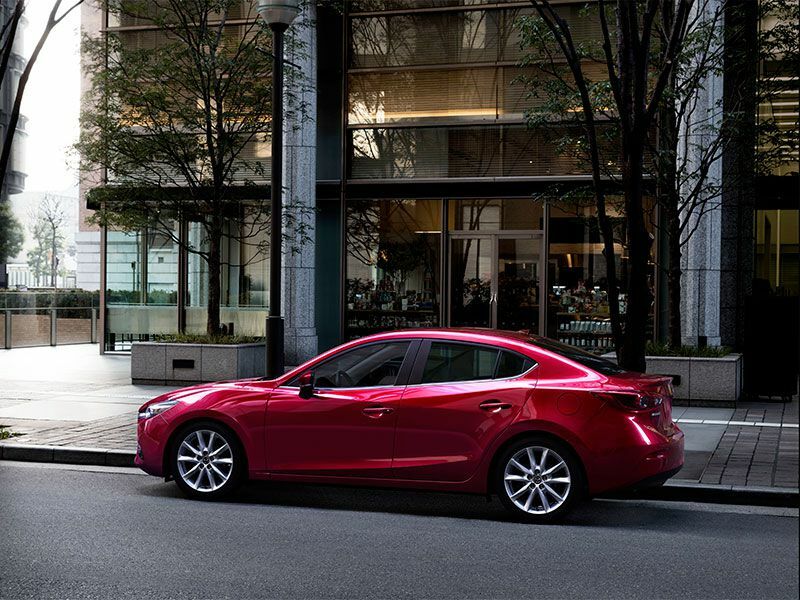 Most notably, the new Mazda3 features redesigned front and rear fascias, an updated steering wheel, electronic parking brake, premium trim panels and dashboard designs, and new i-Activesense safety technologies. Mazda’s SkyActiv design means lighter weight, and now its G-Vectoring technology means improved handling. Put simply, G-Vectoring responds to steering inputs by changing engine and throttle response for sharper cornering. Engine options for 2017 include a standard 2.0-liter 4-cylinder that makes 155 hp and a 2.5-liter unit with an improved 184 hp. Mazda’s best 4-door compact yet starts at $18,345 when you choose a 6-speed manual.